High oil consumption at VW / AUDI / Skoda or BMW? We know this problem well enough and we will help you! We will gladly answer all your technical questions and take care of your wishes. Our workshop "Autohof Lichtenberg " has specialised in the repair of engine damage to gasoline, diesel and Wankel engines for many years. Our workshop "Autohof Lichtenberg " has specialised in the repair of any transmission damage for manual and automatic transmissions for many years. A small error diagnosis is between 20 € and 50 €. The large and comprehensive error diagnosis takes at least one day and therefore starts at 50 €. Furthermore, we are able to repair many control parts that have been electronically or mechanically damaged. Due to the increasingly complex technologies in the vehicles and the increasing electronic ratio in the engine compartment, we also specialise in special vehicle types. 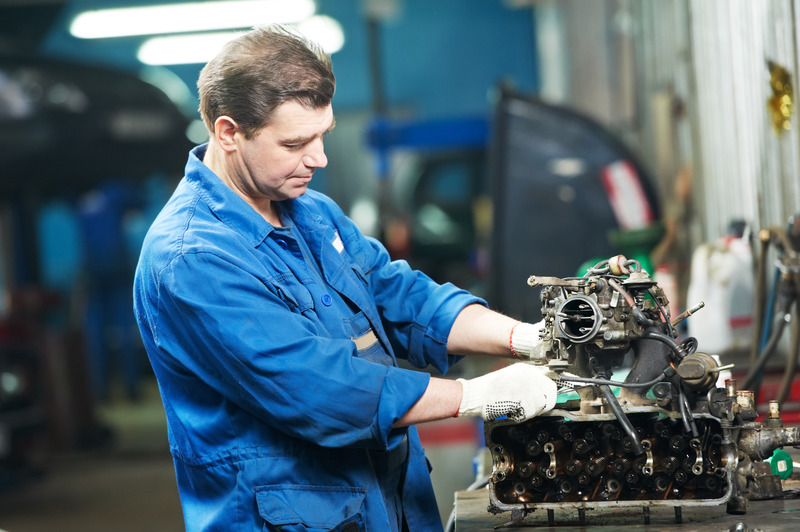 Our specialists can efficiently and professionally repair engine and transmission damage. Repair of engine and transmission damage, error diagnosis, specialising in Mercedes, Porsche, VW/Audi and many other brands, towing service anywhere in Germany. No matter the year of build or type of your vehicle, engine and transmission damage may happen at any time. It is a very unpleasant occurrence! 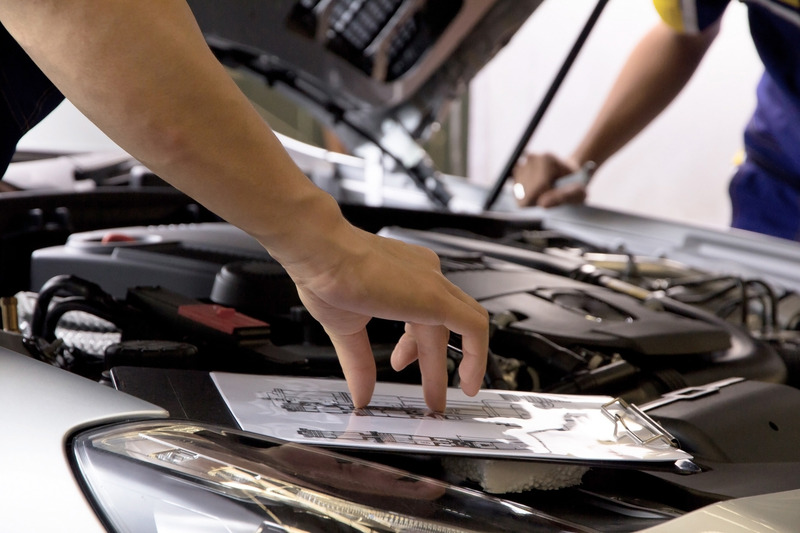 If your vehicle has suffered engine damage, it is important to contact a specialist who can repair it. Within a radius of 100 km around Berlin, we can collect your vehicle free of charge. We will collect your defective vehicle from anywhere in Germany and take it to our workshop with our own towing service. Use our free and personal phone consulting service. We read out errors and programme all control units! BMW, VW/Audi and many other brands! 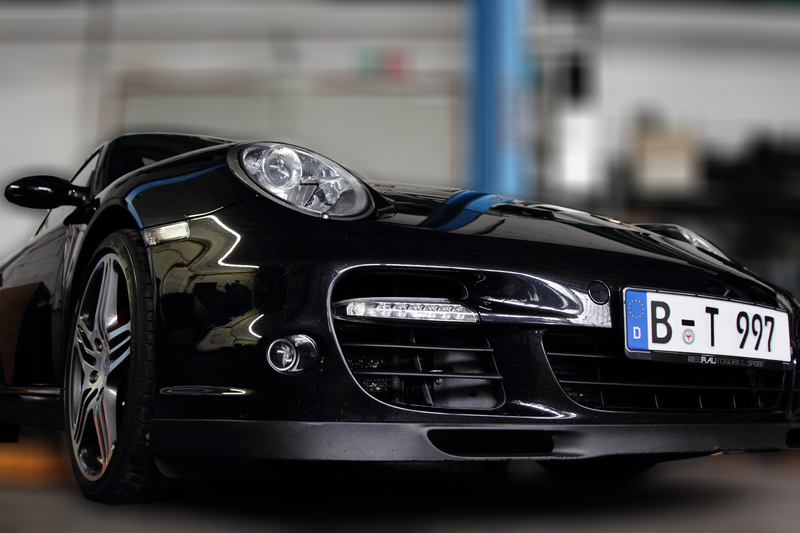 We specialise in Mecedes, Porsche, BMW, VW/Audi and many other brands! Engine and transmission damage may happen at any time, no matter the year of build or type of your vehicle. Mecedes, Porsche, BMW, VW/Audi and many other brands! 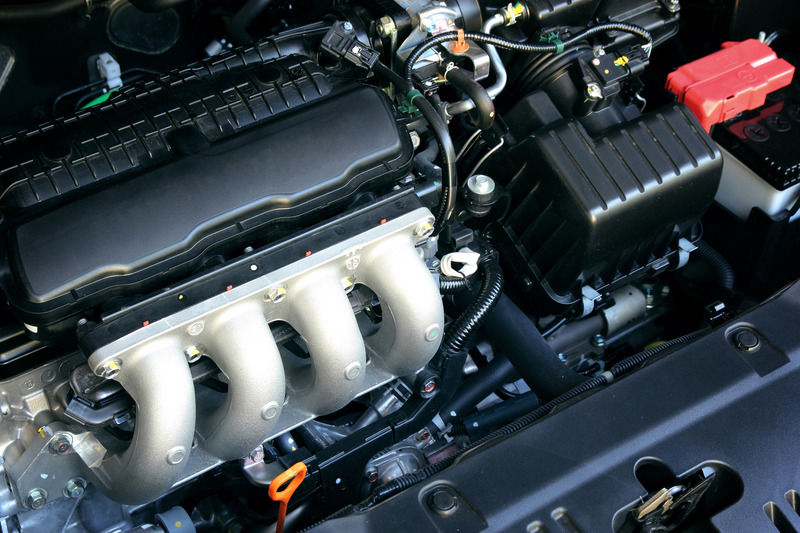 Due to the increasingly complex technologies in the vehicles and the increasing electronic ratio in the engine compartment, we also specialise in special vehicle types.